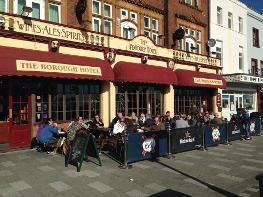 The borough hotel is a sea front pub at the bottom of pier hill opposite adventure island. We open from 10am till late. 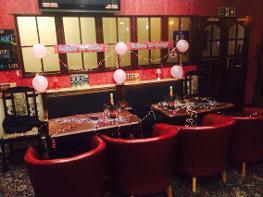 We are a family friendly pub with darts, pool and a beer garden with a children's play area. We have a selection of Lager, cider and real ales, Student deals and offers.